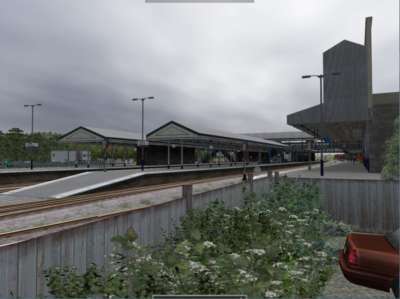 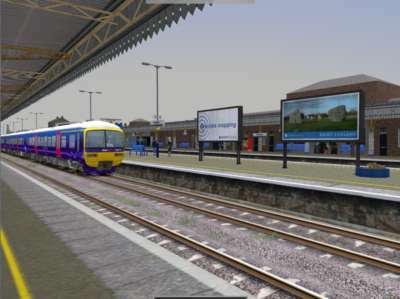 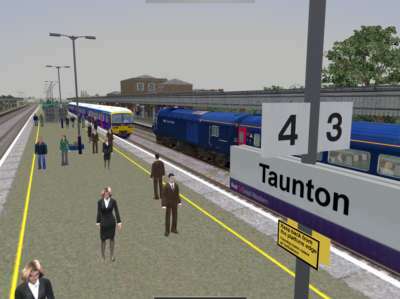 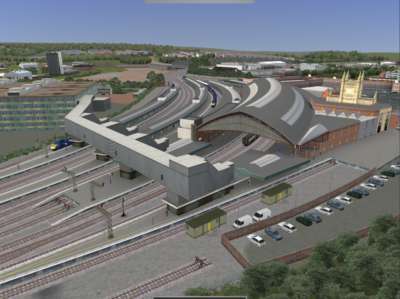 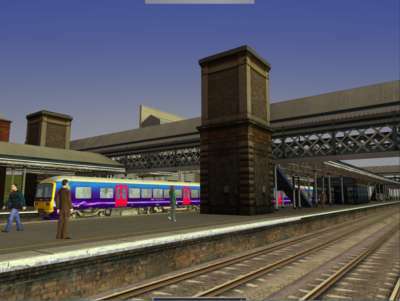 This new route includes 85 all-new miles of track from Bristol Temple Meads to Exeter St Thomas, all painstakingly re-created brick by brick and mile by mile. 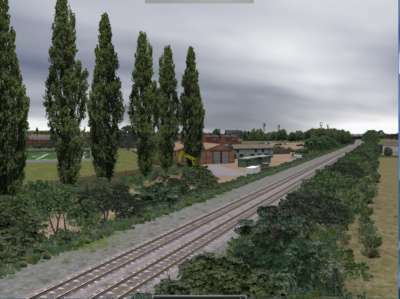 Painstaking research of the route and its immediate environs ensure that this is one of the most realistic RailWorks expansions ever. 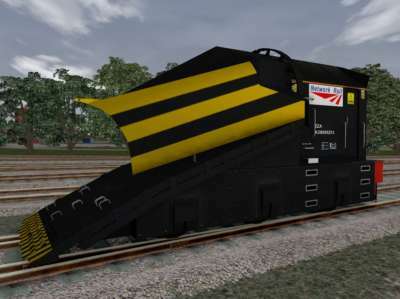 Bonus free ZZA Snowplough, featuring Just Trains ActivScript functionality which provides a visual snow clearing effect and flashing red tail lamp. 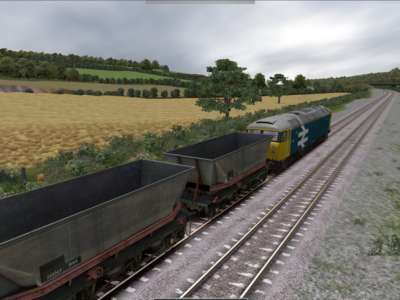 Bristol to Exeter includes a selection of bonus non-drivable Just Trains rolling stock placed strategically along the route in the included scenarios - Class 20, Class 60, Rail Head Treatment Train, FNA Nuclear Flask, IWB Cargowaggon, Autoballaster and YGB Seacow. 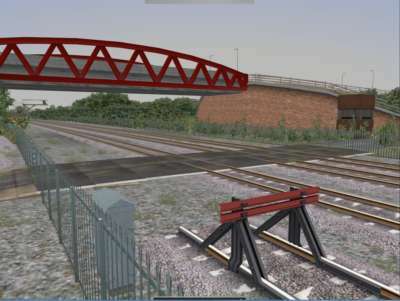 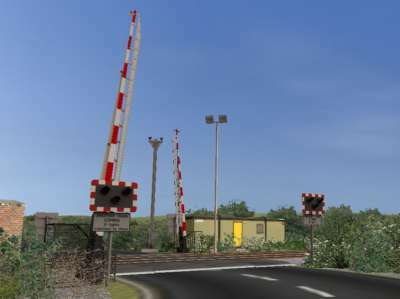 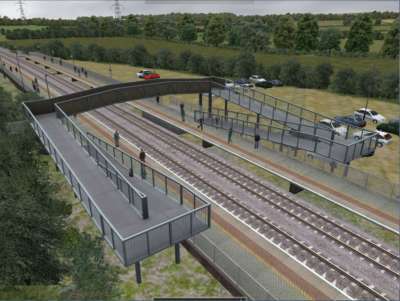 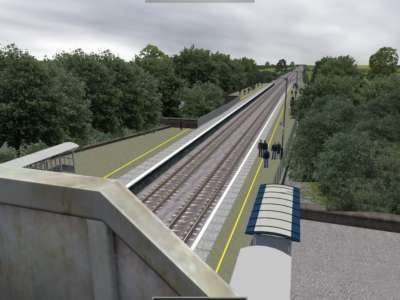 Fully functional animated Level Crossings including both full barrier level crossings with 'skirt', and also automated half-barrier crossings located at Red Cow, Stoke Canon, Hele & Bradninch, Bradford-on-Tone, Victory, Puxton & Worle and Huish. 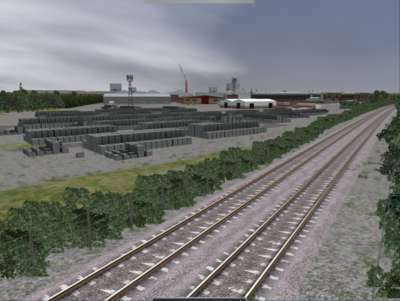 Shunt wagons in Fairwater Yard in preparation for the daily Enterprise train. 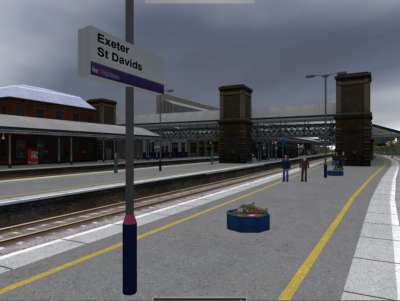 Drive a slightly late running Arriva Cross Country service from Exeter St Davids to Bristol Temple Meads. 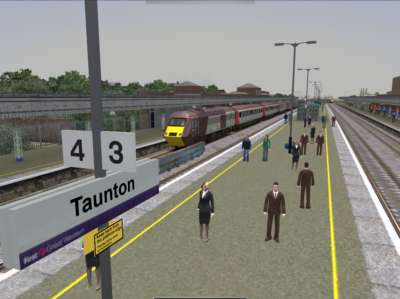 Heavy snow is falling over Somerset and you must take the snowploughs out to clear the line between Taunton and Exeter. 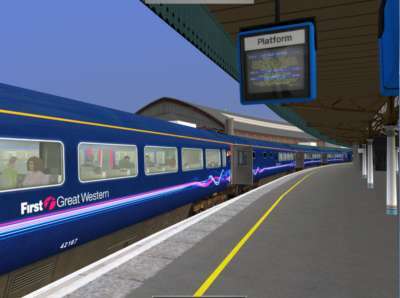 First Great Western are testing a Class 166 as a possible Class 158 replacement on their Cardiff – Exeter route. 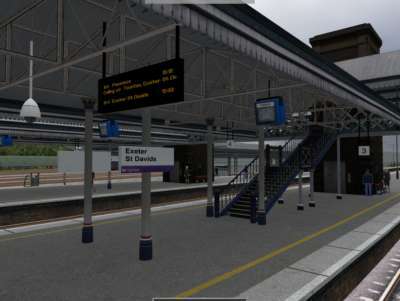 You must drive this Class 166 from Bristol Temple Meads to Exeter St Davids. 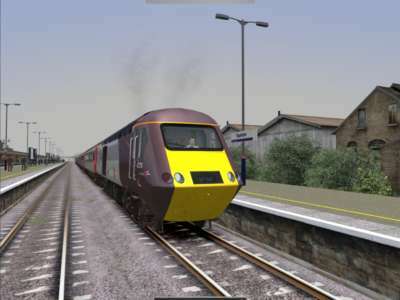 55022 ‘Royal Scots Grey’ has made a visit to Cornwall from the Midlands for the day. 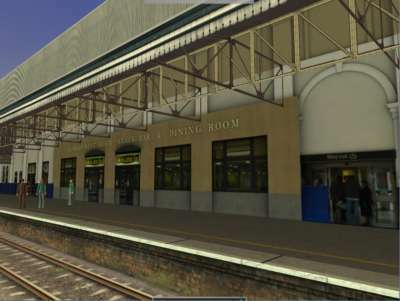 You must take the return trip from Exeter St Davids to Bristol Temple Meads. 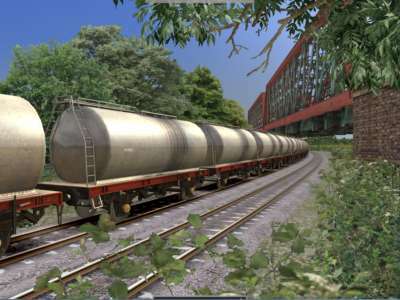 Drive the Fawley-Tavistock Junction tank train from Cogload Junction to Exeter Riverside where you will need to shunt some of the TTA wagons. 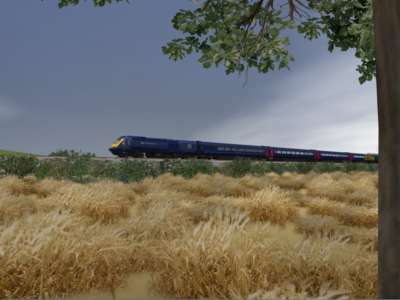 Summer is approaching and that can only mean one thing - the Torbay Express! 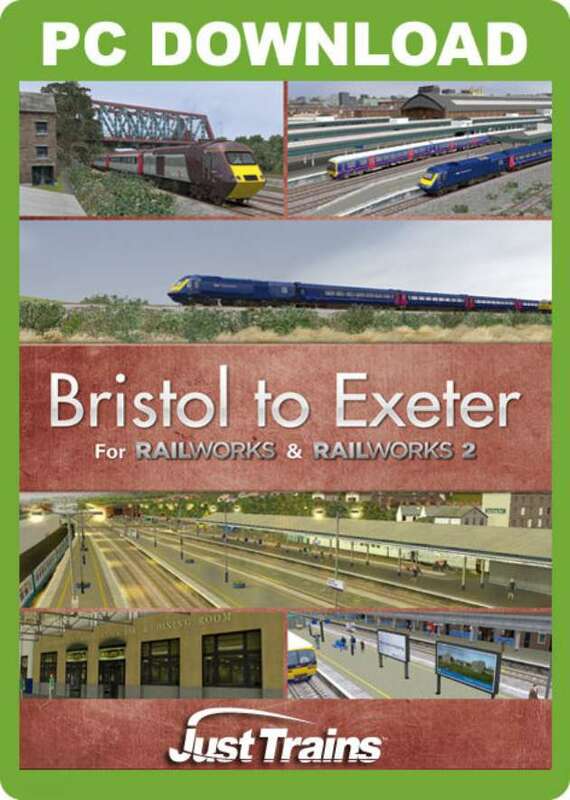 You must drive this semi-regular rail tour from Bristol Temple Meads to Exeter St Davids with 45407 at the helm. 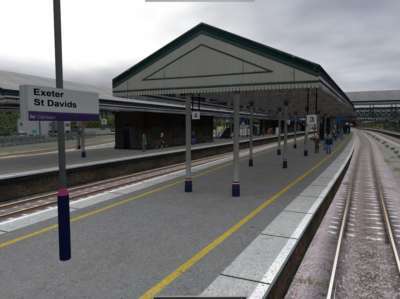 Drive the 09:00 Paddington-Penzance service from Bristol Temple Meads to Exeter St Davids calling at Taunton on the way. 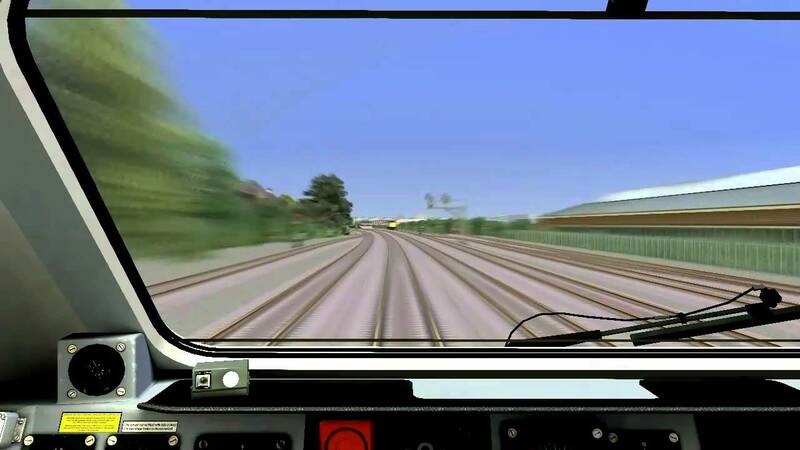 Explore the route by clicking on any of the available trains. 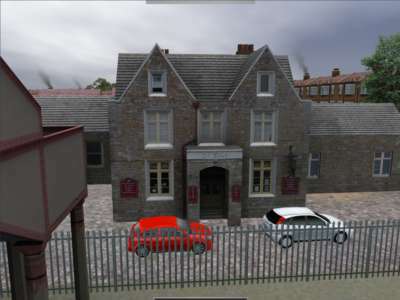 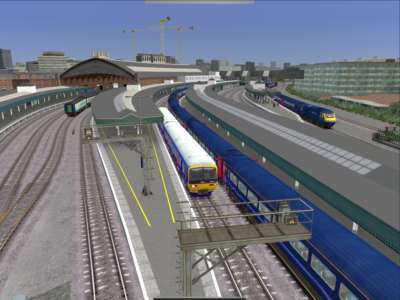 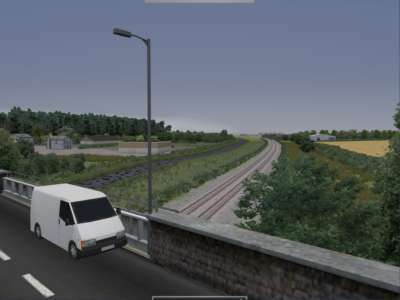 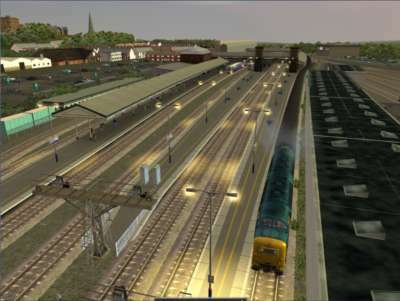 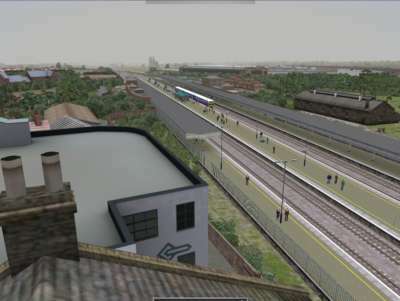 Drive 85 painstakingly re-created miles between Bristol Temple Meads and Exeter St Thomas in this outstandingly realistic expansion. 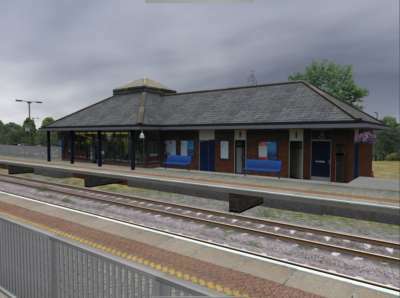 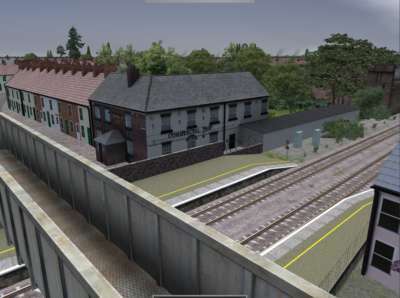 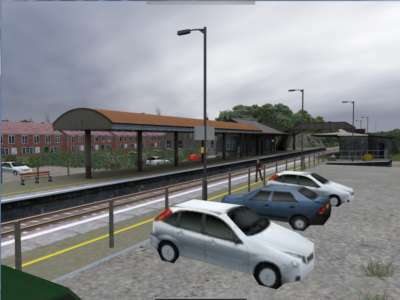 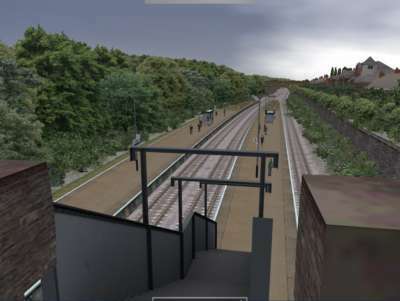 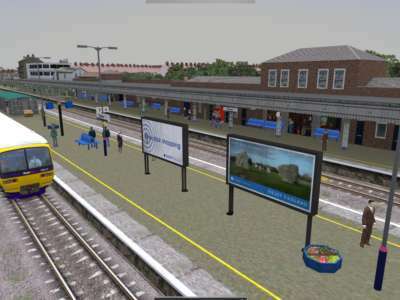 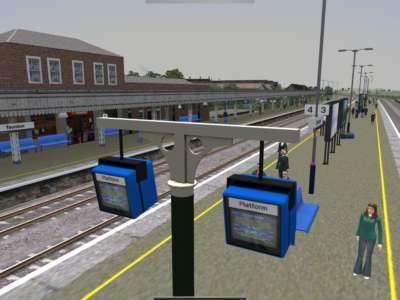 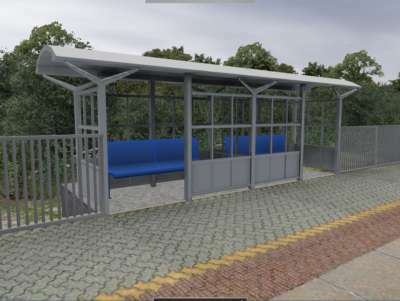 The 14 stations on the route are modelled in very high detail, the level crossings are animated and the surrounding landmarks and buildings are all accurately placed. 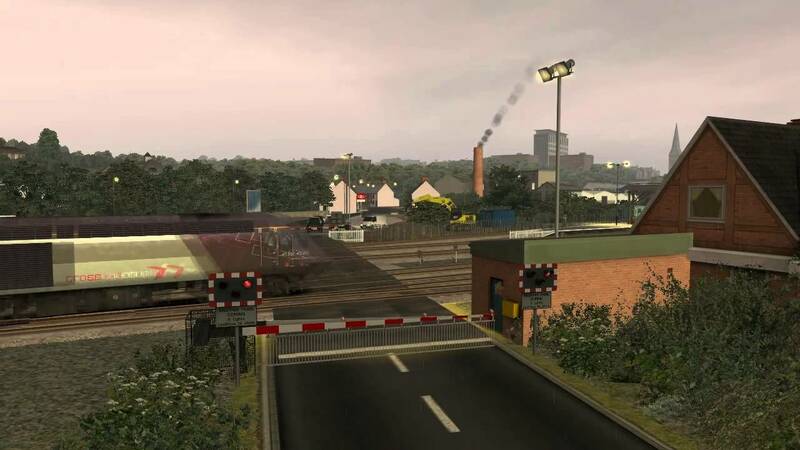 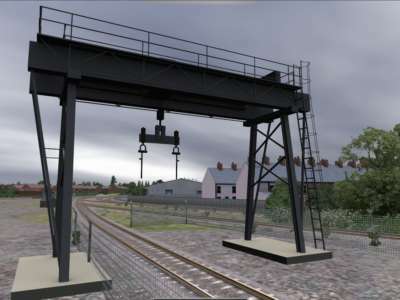 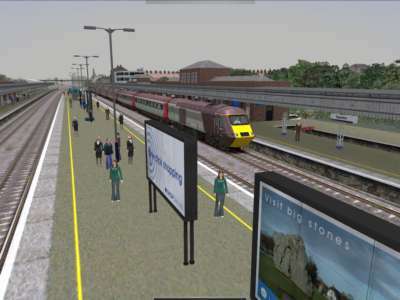 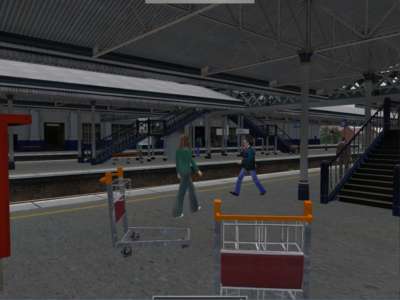 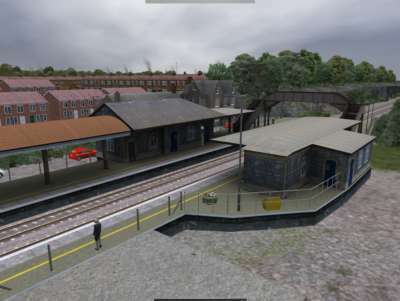 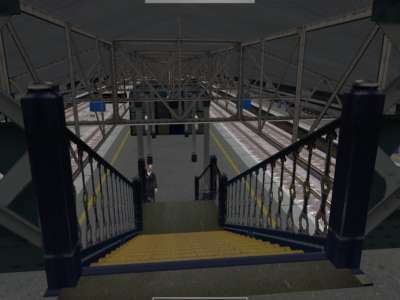 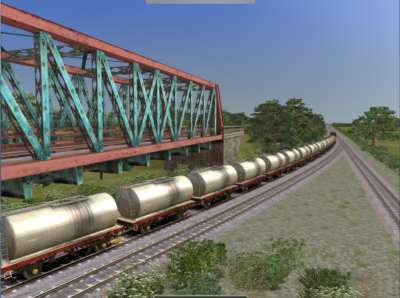 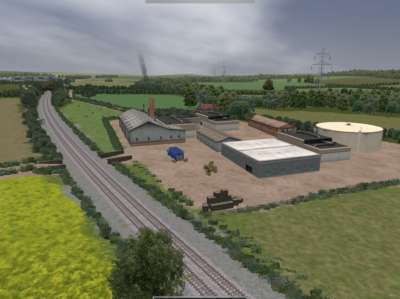 Additional features include AI train activity, a free ZZA snowplough and some stationary Just Trains rolling stock along the route in the eight new scenarios.